The College Council Charge document was reviewed and approved in . Career & Technical Education (CTE) prepares students for a wide range of high-wage, high-skill, high-demand careers. It is our mission to provide educational leadership in developing a competitive workforce. For more information about Career & Technical Education, visit the BC CTE webpage. 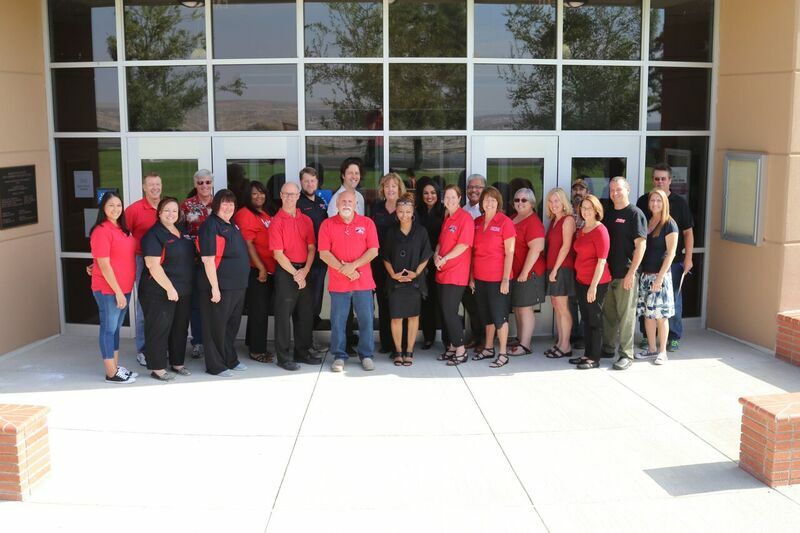 CTE Advisory Groups are formed to provide review of all CTE areas at Bakersfield College. Minutes, agendas, and other documents for these groups are maintained by these groups separately. Please contact the committee for additional information. Please contact Anthony Cordova (Career & Technical Education Committee Administrative Co-Chair) for more information.